Bombay or Mumbai ye peru tho pilichina place okati, Indian s most economic hub place chala vatiki famous. The city of dreams…food joints , street food , multi cuisine restaurants chi chala famous. 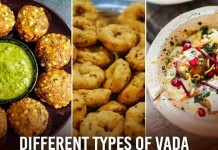 Eekada kotha varitey inka kotha taste tho food dorukuthundi.Bombay lo mana South Indian food kuda chala famous ee places lo different varieties dosa’s, idly’s dorukuthai. 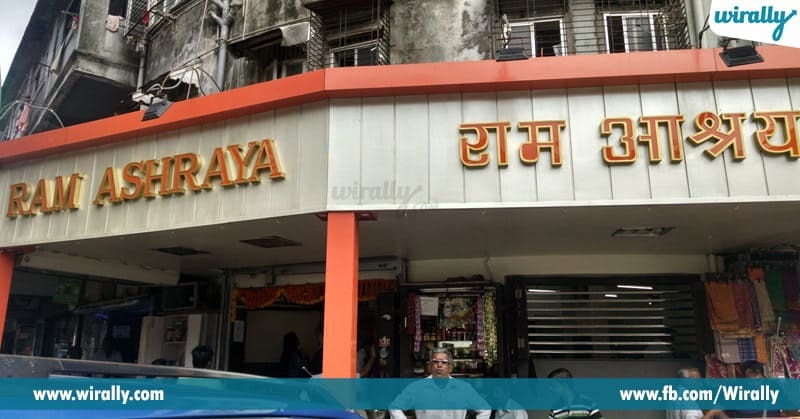 Meeru Mumbai velthunaru antey ee amazing food places ni pakka oka sari visit cheyali. 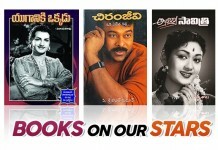 Aa 10 best places mee kosam. 1. 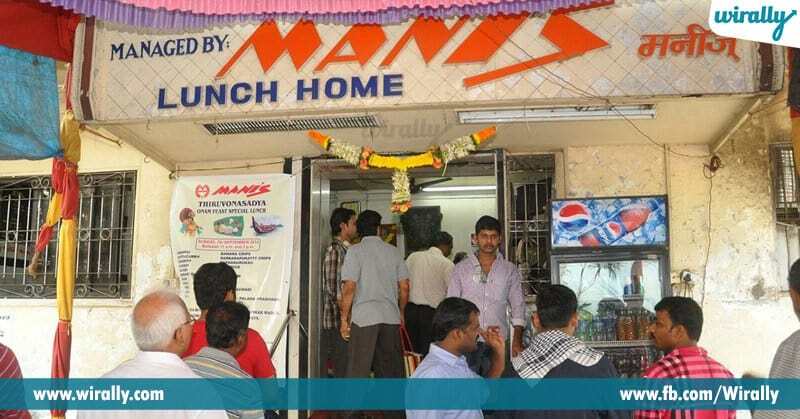 Narayan’s Dosa: eekada dosa quality inka taste chala baguntundi. 2.Hotel Ramashray : seating space thakuva undadam valla ee place lo tinali antey koncham wait cheyali. 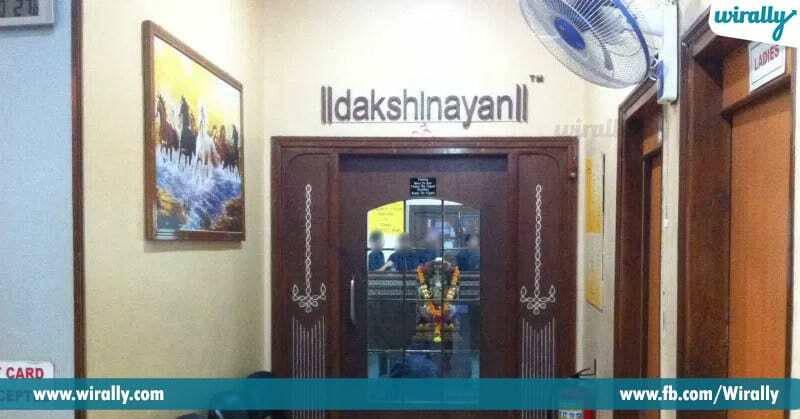 One the best place to have South Indian food. 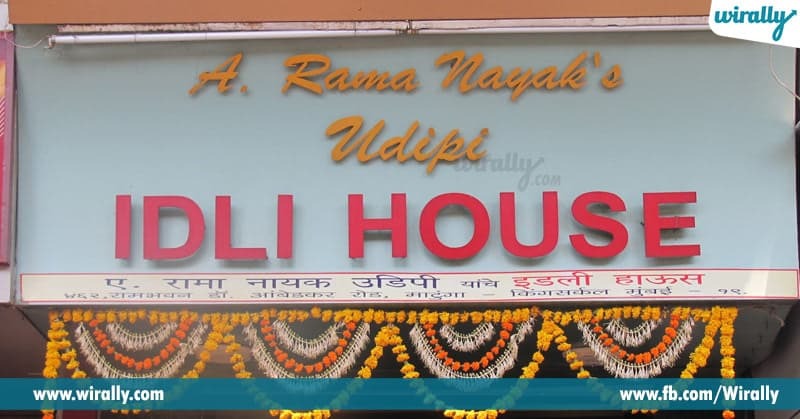 4.Udipi Idli House: Different types inka exotic udipi idli tinnali antey ee place thapakunda try cheyali. 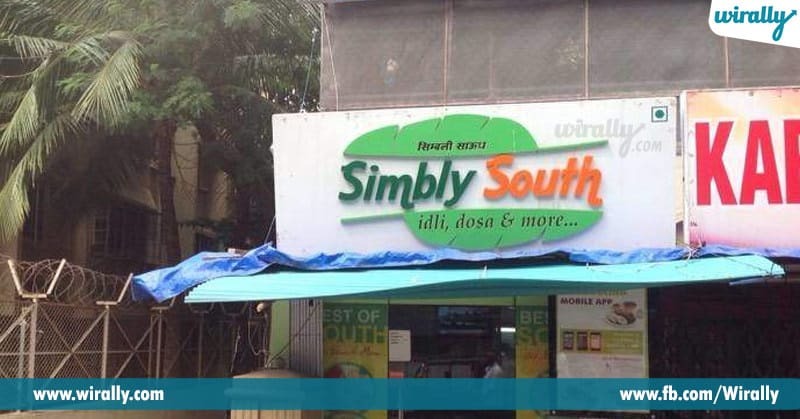 5.Simply South: This place serves authentic South Indian food. 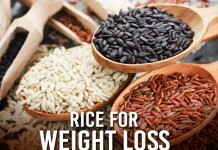 Eekada garlic Masala dosa, rasam rice inka gunpowder idli try cheyali. 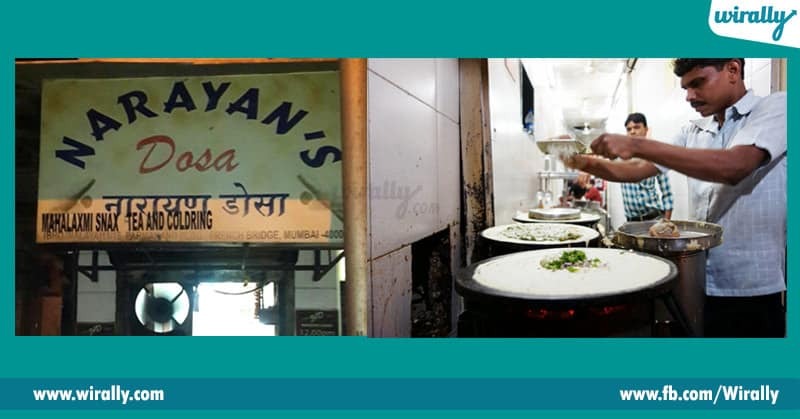 6.Dakshinayan: Bombay lo best-made dosa variants tinnali antey ee places best. Eekada regular dosa’s tho patu rawa inka ragi dosa kuda dorukuthai. 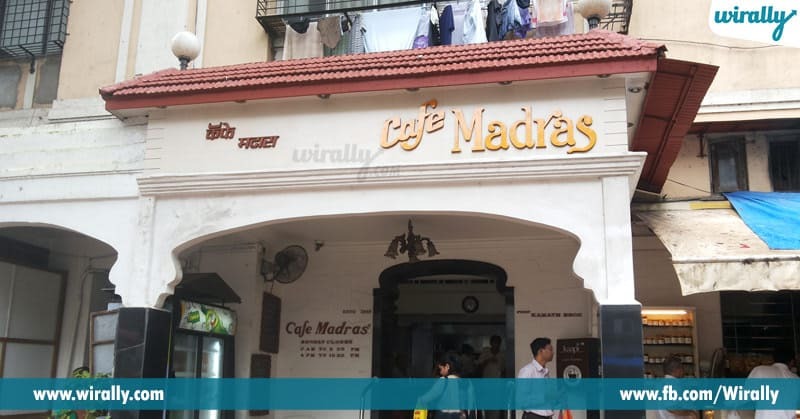 7.Cafe Madras: Bombay lo authentic South Indian touch unna food tinnali antey Cafe Madras ki vellali. Ee place lo prathi oka dish chala baguntundi, last lo Cafe Madras chepali ghee Mysore pak tinadam marchi povadhu. 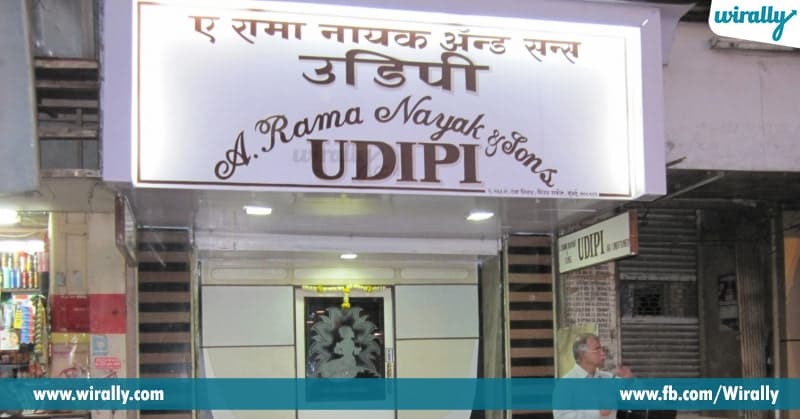 8.Ramanayak Udipi: traditional South Indian delicacies taste cheyali ante place ki ravali. Eekada traditional banana leaf lo food ni serve chestharu.